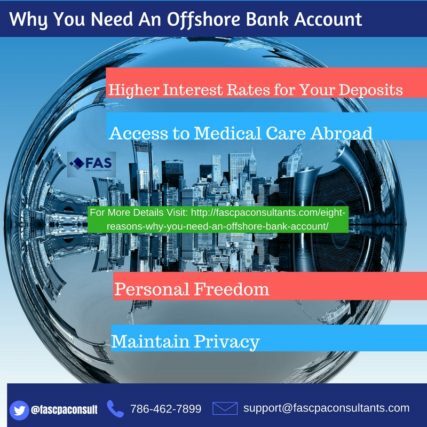 The process of application of an offshore banking license requires the provision of a number of forms and personal information that allow the banking authorities of the offshore jurisdiction you select to have a certainty of the business you are planning. First Class: Cayman Island, Anguilla, British Virgin Islands, Gibraltar and the Channel Islands (Jersey, Guernsey and, Isle of Man), Bahamas have signed international treaties and the US-Foreign Account Tax Compliance Act (FATCA). 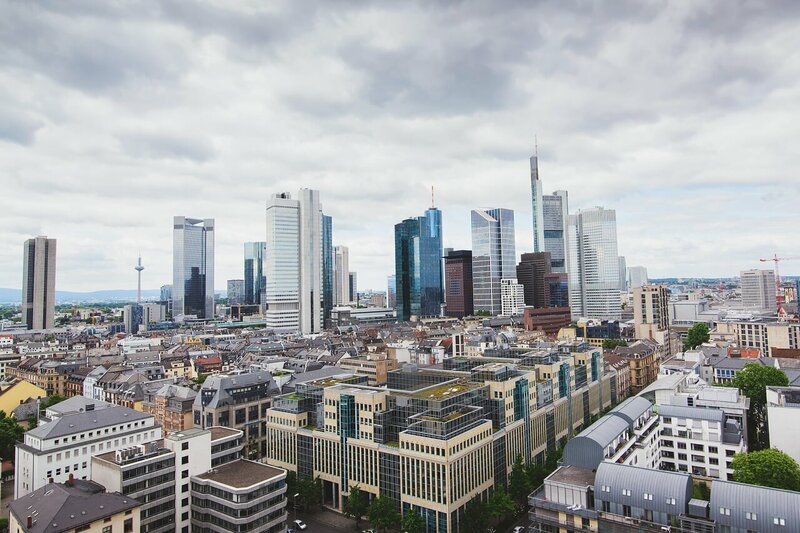 In these jurisdictions, an offshore banking license application is usually given to existing banks but there are exceptions to the right application. Type A: for banks taking deposits within the offshore jurisdiction. Type B: for offshore banks. Consider the access the bank has to additional capital, should that need arise. Details of internal policies and procedures to be adopted. Once submitted, Banking Authority will require further documentation and provide a written response, with questions and observations about the application. From commencing work it may take 6 weeks to prepare for the initial meeting with Banking Authority but it will be shorter if the applicant is clear on what they are trying to achieve from the beginning and produce all the required documentation. It will take another 8 weeks to prepare the documentation for the application. After that Banking Authority responds within typically 5 months, depending on the complexity of the banking business and ownership structure, but it’s best to keep things simple. To create the initial presentation and conduct the opening meeting with Banking Authorities. Developing the detailed application pack of documents like business plans and applications. Selecting local directors, finding office space, software, correspondent banking, etc. The cost for the entire process turn-key type project is aproximately $400K. Banking Authority charge up to $100K for the application and between $5-10k for the annual license renewal. Offshore type B license typically requires capital between $500K and $1 million, depending on the offshore jurisdiction. But this capital is available for the bank operations since inception and you don’t need to keep it as a reserve. 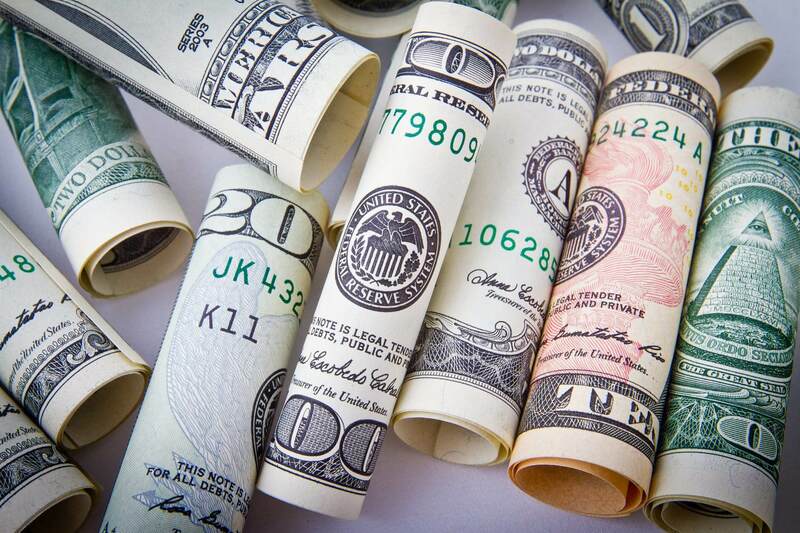 Fulton Abraham Sanchez, CPA, founder of FAS CPA & Consultants of Miami, FL, is a Certified Public Accountant specialized in Tax Planning, Offshore Banking, International Business and Wealth Management. You can email him to fa@fascpaconsultants.com or follow us on Facebook : FAS CPA & Consultants .